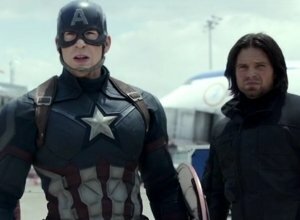 Captain America will be joined by Iron Man, Black Widow, Hawkeye and a whole host of others in 'Captain America: Civil War'. Marvel has announced the cast of Captain America: Civil War and it looks like pretty much everyone from the Avengers world will return alongside Chris Evans as Steve Rogers. 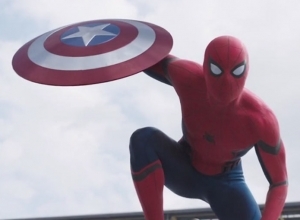 The news was announced by Marvel on Thursday (7th May). 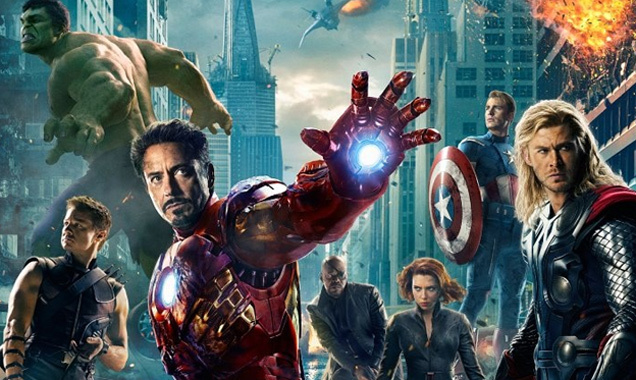 Chris Evans' Captain America will lead the Avengers team in the upcoming Captain America: Civil War. Read More: Martin Freeman Joins Cast Of Marvel's Captain America: Civil War. 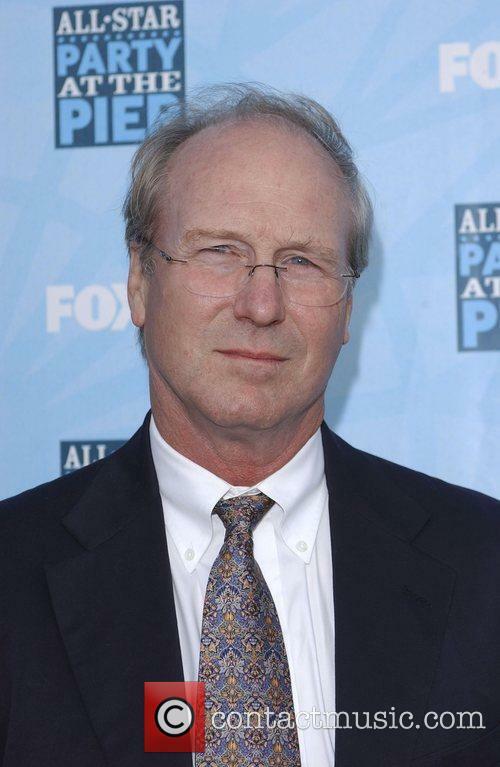 William Hurt will star in an upcoming ITV adaptation for 'Beowulf'. Hurt will star alongside Joanne Whalley and Kieran Bew. 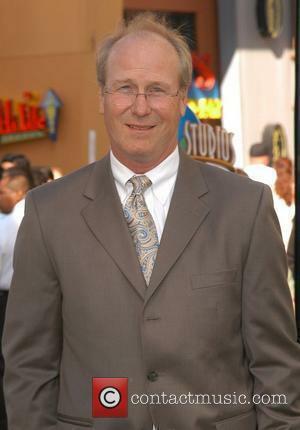 William Hurt, the Academy Award winning American actor, will star in a new adaptation of Beowulf. 64-year-old Hurt is best known for his roles in such films as A History of Violence, The Disappearance of Eleanor Rigby and Winter's Tale. The 13-part drama Hurt will star in has been commissioned by ITV and is due to begin filming in Durham and Northumberland later this month. 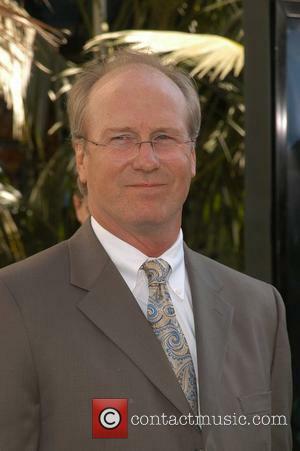 William Hurt will star in Beowulf. 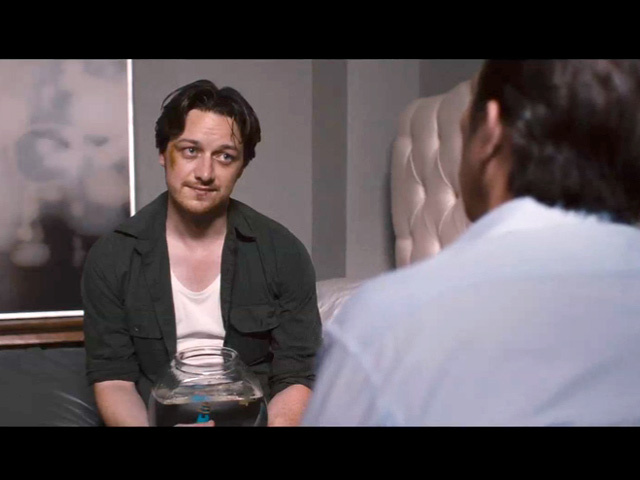 Watch the Movie Trailer for The Disappearance of Eleanor Rigby. Conor (James McAvoy) and Eleanor (Jessica Chastain) play a couple who fall in love and get married, before hitting various hiccups in their relationship. However, this film is far from the clichéd love story, and instead tells the tale from both points of view, as well as relatable and engaging look at the relationship of two people still trying to figure out who the other person truly is. The Disappearance of Eleanor Rigby charts the highs and lows in a relationship between two people trying to recreate the past, so as not to let their love fade away. 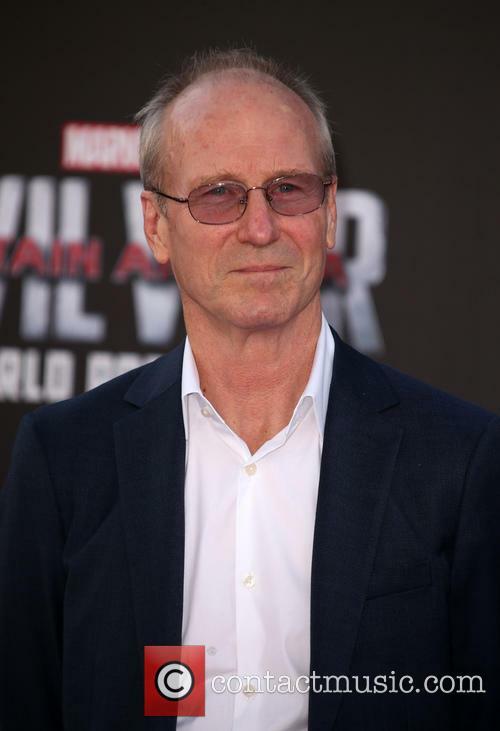 Three crew members of the Gregg Allman biopic 'Midnight Rider' have been indicted by a grand jury on charges of involuntary manslaughter and criminal trespass relating to the death of camera assistant Sarah Jones during filming. The director of Midnight Rider, Randall Miller, and two other crew members have been indicted by a grand jury for involuntary manslaughter and criminal trespass following the death of camera assistant Sarah Jones whilst filming in February. 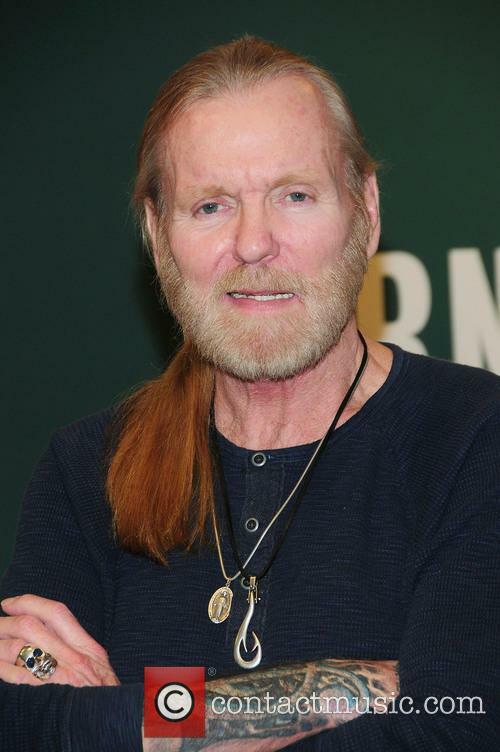 Midnight Rider is based on the life of Gregg Allman. Sarah was working on Midnight Rider, a film based on the life of rock legend Gregg Allman, when she tragically died. The crew were filming a scene on a railway over the Altamaha River in Doctortown, Georgia when the incident occurred on February 20th. 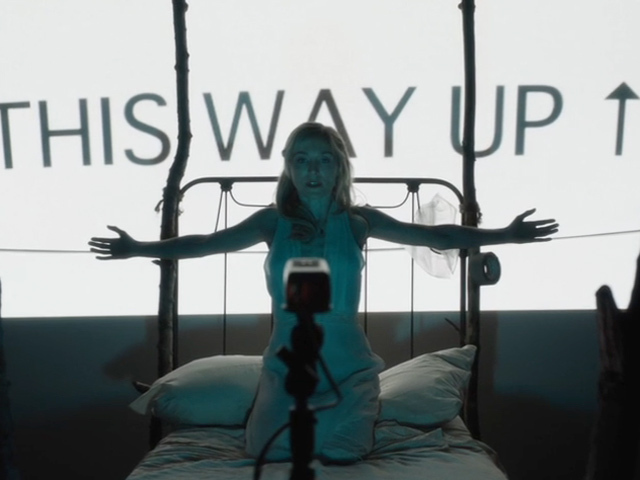 Sarah and a number of other crew members were instructed to carry a metal bed frame out on to the tracks for a dream sequence, according to the LA Times. Sarah was struck by a passing freight train whilst six other crew members were injured by the shattered metal bed frame. Producers and directors need to consider lax safety as a risk to their own careers, say experts. Since a camera assistant working on the Gregg Allman biopic Midnight Rider died during the production and director Randall Miller was charged with involuntary slaughter alongside producers Jody Savin and Jay Sedrish, appeals for increased work safety in the industry have dominated the conversation. Gregg Allman has distanced himself from the production. Sarah Jones’ death was the most severe consequence of the lax safety precautions on set, but six other crew members were injured by a freight train in Georgia earlier this week. 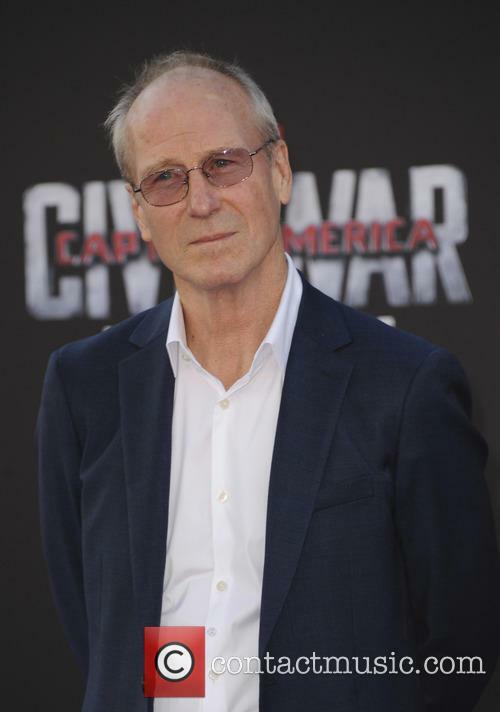 According to the LA Times, the train unexpectedly drove over a bridge the crew was filming on. Local authorities report that producers did not have permission to film on the trestle. Ahead of the release of the Gregg Allman biopic Midnight Rider, the film’s director and producers have been charged with involuntary manslaughter and criminal trespass in Wayne County, Georgia Supreme Court. 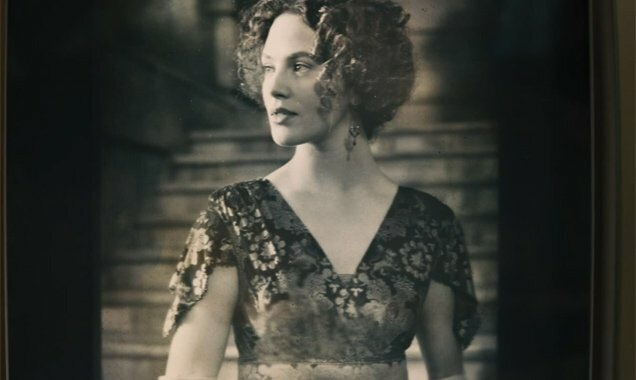 The charges refer to the death of camera assistant Sarah Elizabeth Jones, according to The Hollywood Reporter. Jones, 25, was struck by a freight train and killed instantly. Sources alleged that the production had permission to go near the railroad track, but not on it. 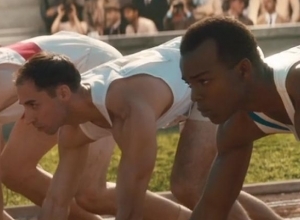 Jones died during filming last February, after being hit by a train. The subsequent investigation, conducted by the Wayne County Sheriff’s Office and the NTSB, several months. The Sheriff’s Office handed over its findings into the DA back in April and the DA’s Office was to decide whether to file charges. 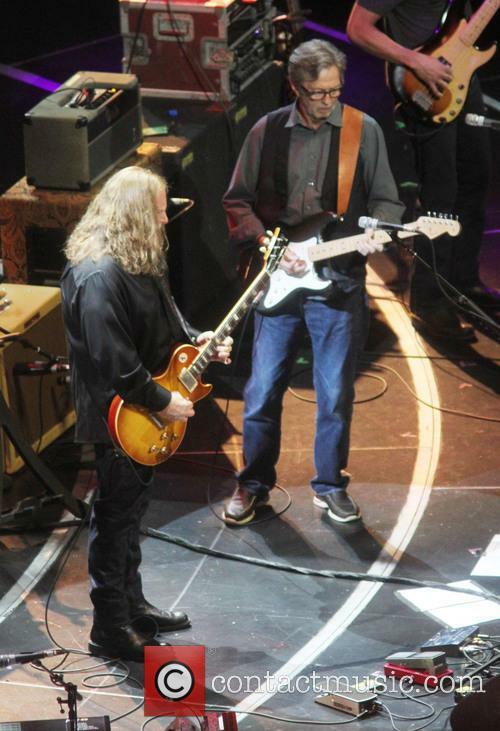 The Allman Brothers Band star said filmmakers had failed to meet production deadlines. Gregg Allman has agreed to drop his lawsuit against the producers who were making a movie about his life until a freight train killed a member of the camera crew. The Allman Brothers Band star filed a lawsuit earlier this month against the producers of Midnight Rider, the biopic based on his memoir, My Cross To Bear. 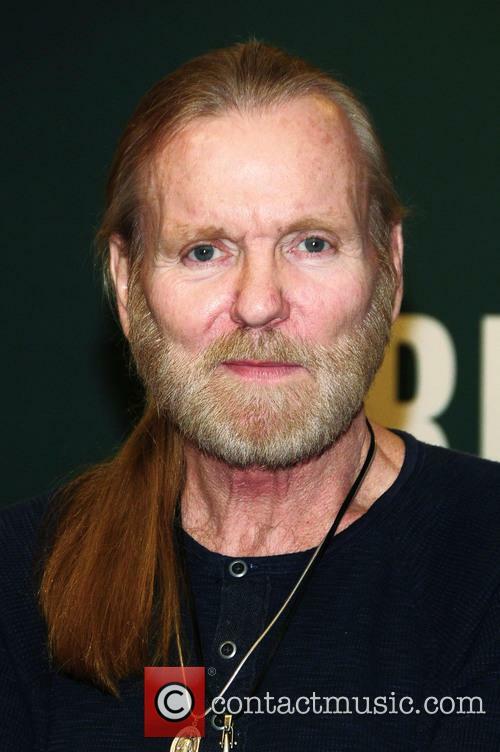 Gregg Allman Has Dropped His Lawsuit Against The 'Midnight Rider' Producers. Now, Allman has reportedly dropped his suit, according to THR, after he and the film producers having reached an out-of-court agreement. 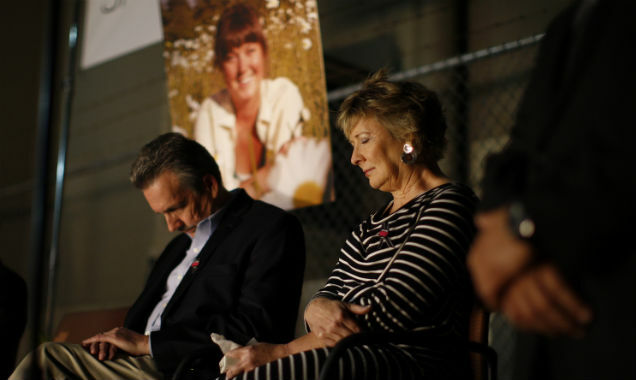 "We have come together and reasoned with one another," Allman's attorney David Long-Daniels told the judge, via AP. 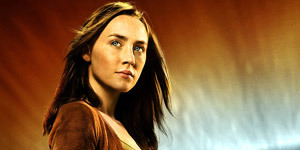 Tributes pour in as the 'Midnight Rider' shoot is halted. Production has been suspended on the set of the Greg Allman biopic, Midnight Rider, after a member of the film crew was fatally injured by a train. Second camera assistant Sarah Jones was killed on the first day of production last Thursday when filming a scene on a railway trestle, or bridge, in Georgia. A Biopic Based On Greg Allman's Memoir Has Been Shut Down After The Tragic Death Of A Crew Member. 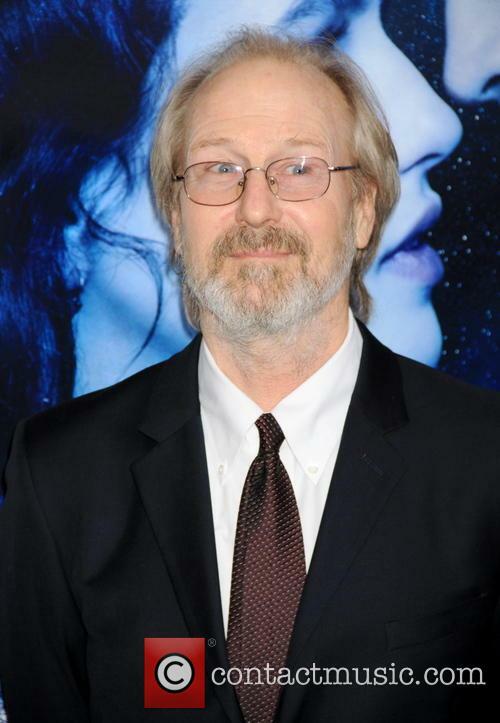 The movie is to focus on the life of Greg Allman, the celebrated guitarist and founding member of the American blues-rock group, The Allman Brothers, with William Hurt set to play Allman. The accident occurred when shooting on the bridge with an oncoming train approaching and a hospital bed on the tracks. The fact that this magical romance has been retitled A New York Winter's Tale in the UK tells you what the filmmakers think of the audience: we can't be trusted to get anything on our own. 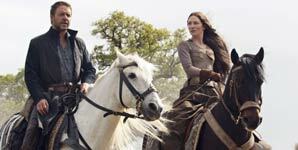 Writer-director Akiva Goldsman lays everything on so thickly that there's nothing left for us to discover here. And he botches the tone by constantly shifting between whimsical fantasy and brutal violence. Sure, the manipulative filmmaking does create some emotional moments, but inadvertent giggles are more likely. It's mainly set in 1916, where young orphan Peter (Farrell) is running from his relentlessly nasty former boss Pearly (Crowe), a gangster angry that Peter isn't as vicious as he is. 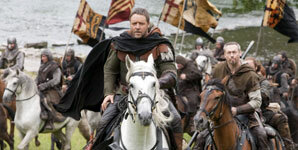 Then Peter finds a mystical white horse that miraculously rescues him and leads him to the dying socialite Beverly (Brown Findlay). 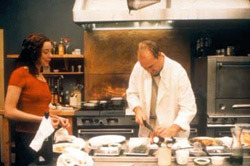 As they fall deeply in love, Peter believes he can create a miracle to save Beverly from the end stages of consumption. And Pearly is determined to stop him. But nearly a century later, Peter is still wandering around Manhattan in a daze, trying to figure out who he is and why he's still there. 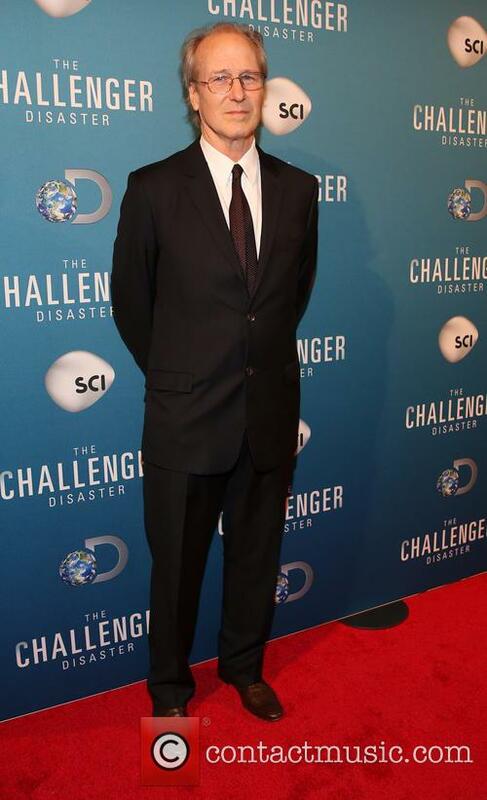 He gets assistance from a journalist (Connelly), who helps him make sense of his true destiny. Yes, this is essentially a modern-day fairy tale packed with supernatural touches. But Goldsman never quite figures out what the centre of the story is, losing the strands of both the epic romance and the intensely violent vengeance thriller. Meanwhile, he condescends to the audience at every turn, deploying overwrought camera whooshing, frilly costumes, dense sets and swirly effects while a violin-intensive musical score tells us whether each a scene should be wondrous or scary. At the centre of this, Farrell somehow manages to hold his character together engagingly, even convincing us that Peter is around 25 years old (Farrell's actually 38).